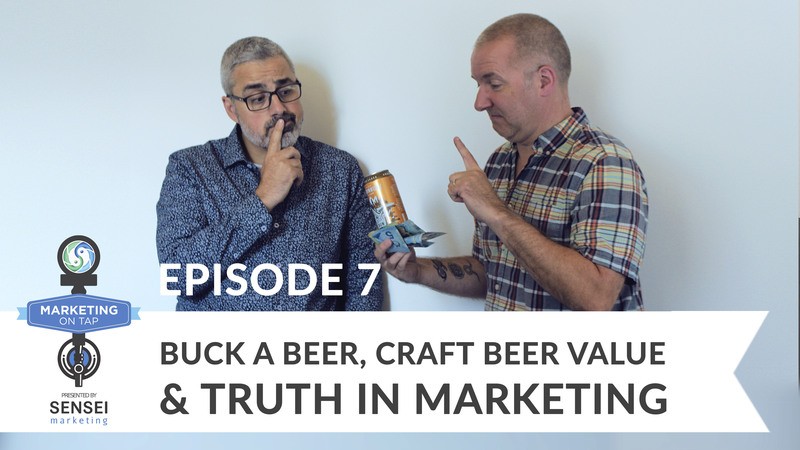 Join marketers, authors, and craft beer enthusiasts Sam Fiorella and Danny Brown for a hoppy discussion about all things digital over a cheeky pint – or two. 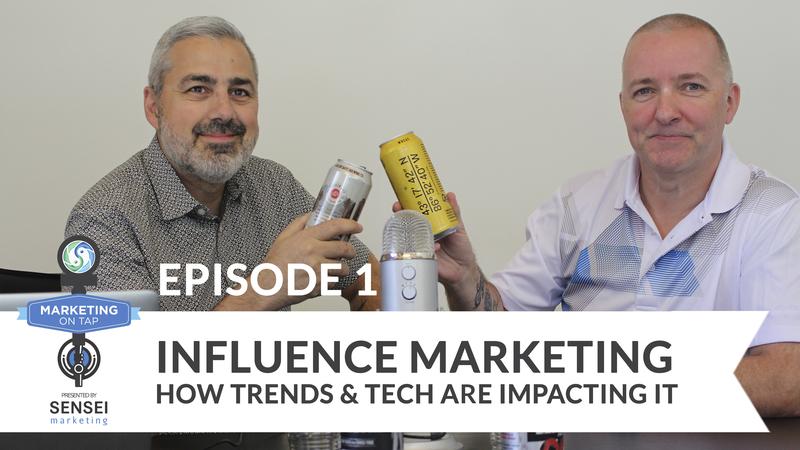 Topics on the menu include influence marketing, social media, brand advocacy, and a taste testing of real world digital marketing campaigns (some are smooth, others don’t sit so well). 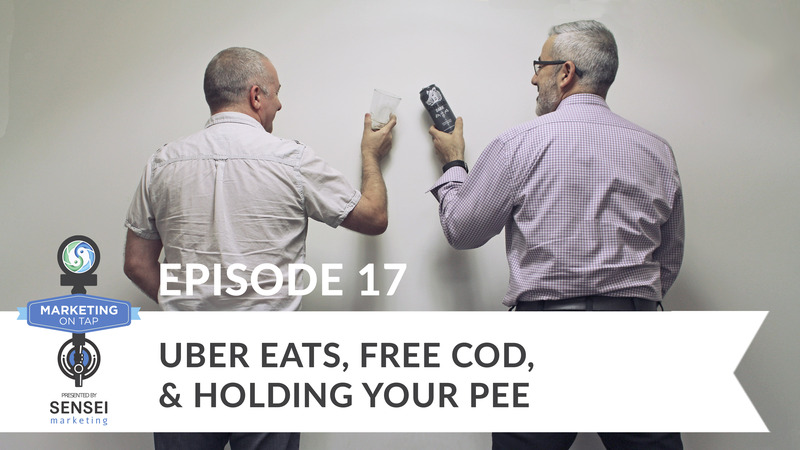 Don’t forget to stick around for last call, where the boys will serve you up one final marketing takeaway that you can go out and apply in the real world. 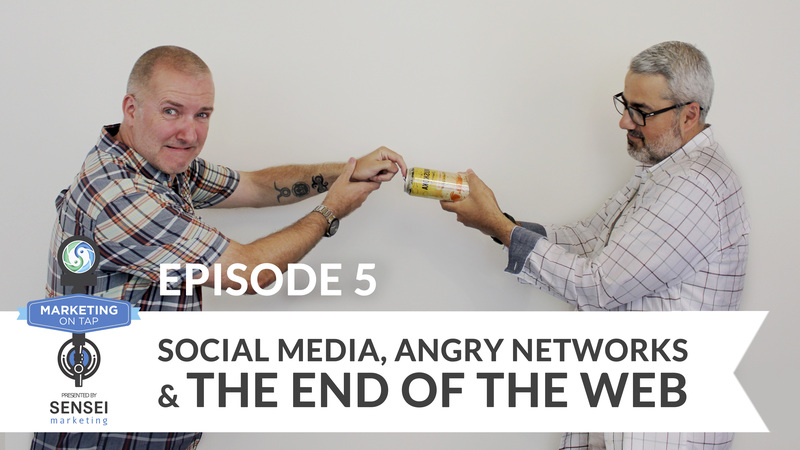 It’s a great primer before the weekend. 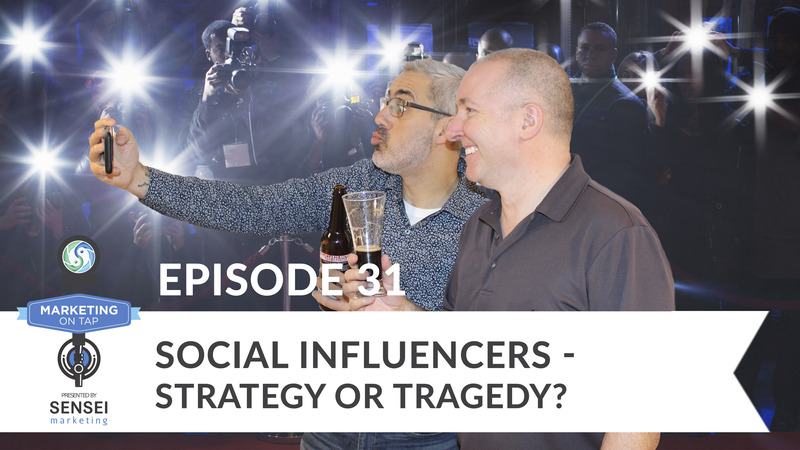 Marketing on Tap Episode 31: Social Influencers - Strategy or Tragedy? 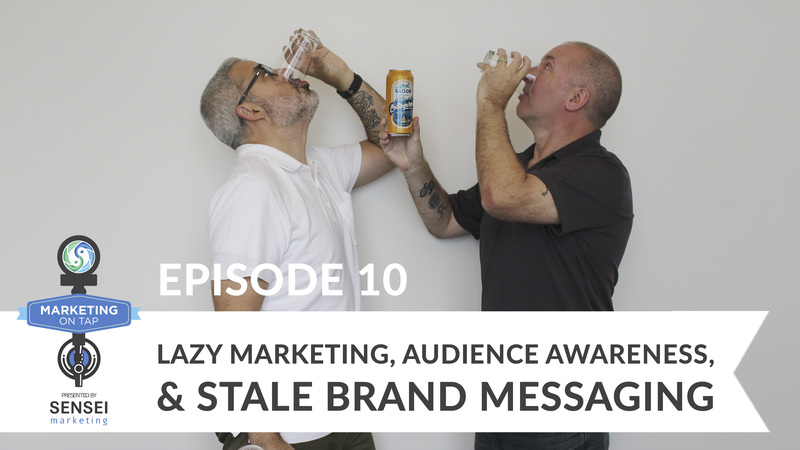 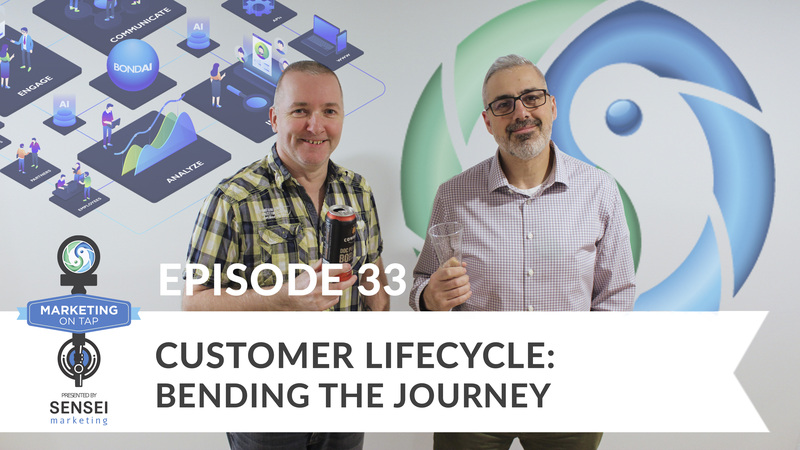 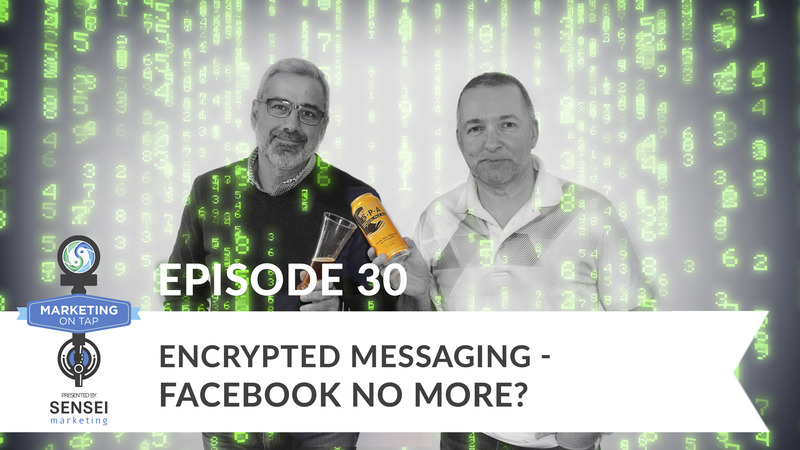 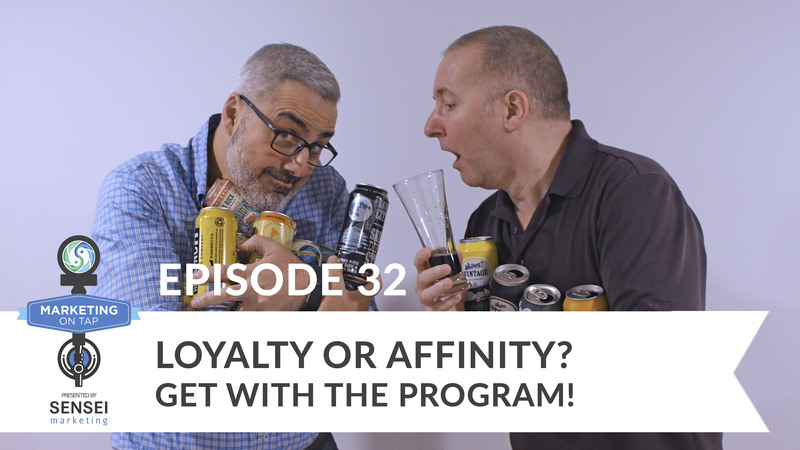 Marketing on Tap Episode 30: Encrypted Messaging - Facebook No More? 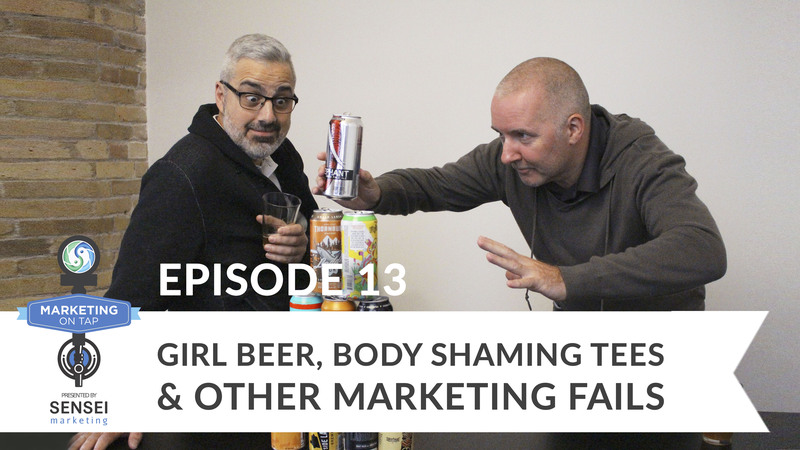 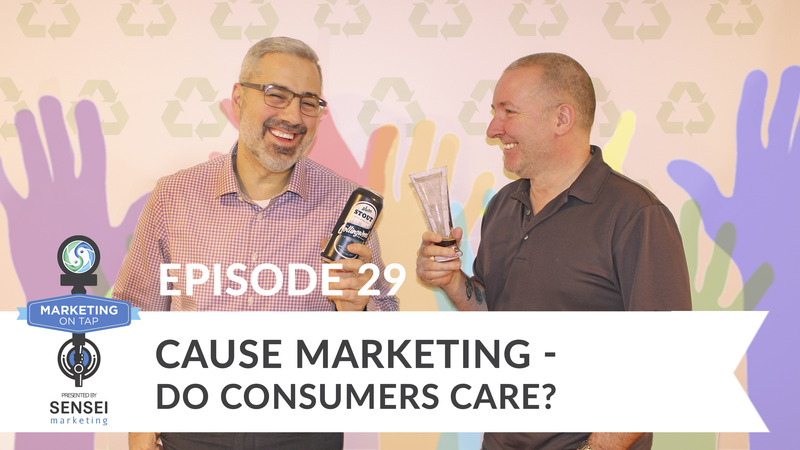 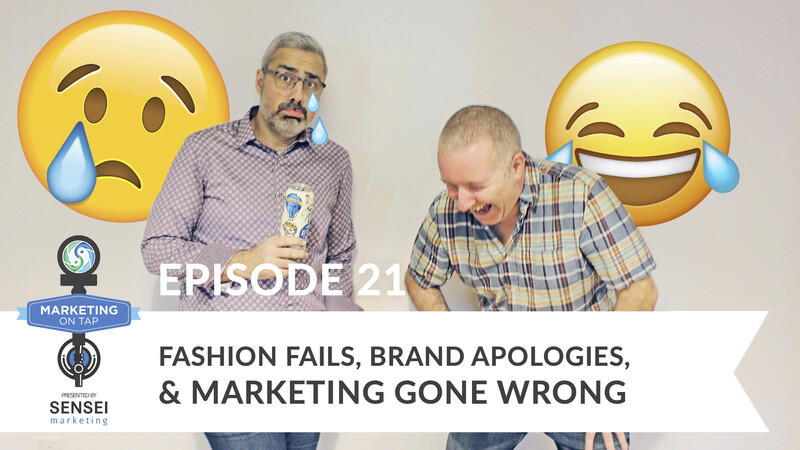 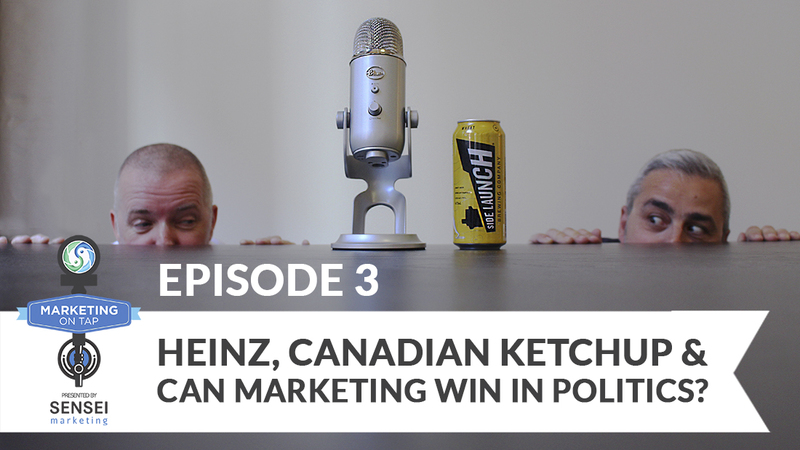 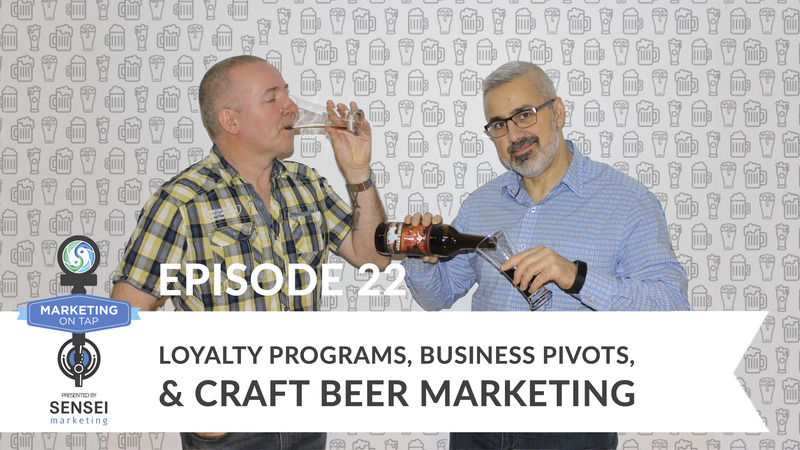 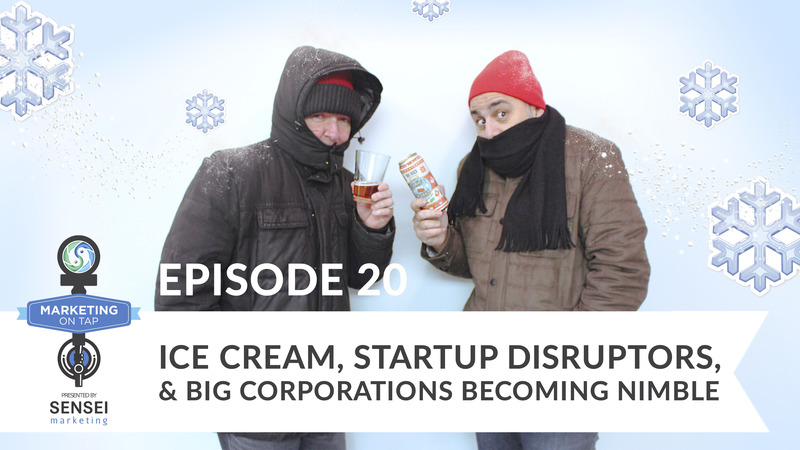 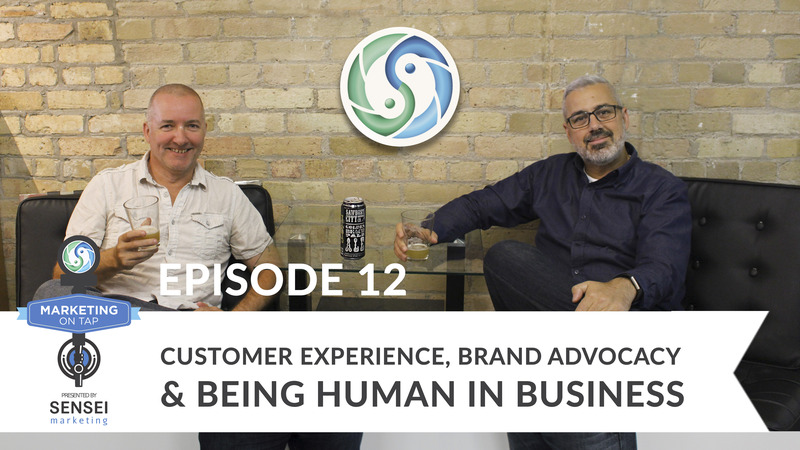 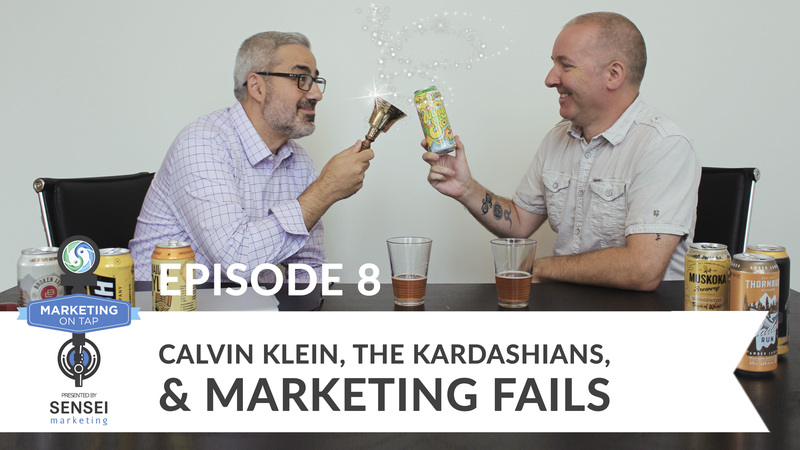 Marketing on Tap Episode 29: Cause Marketing - Do Consumers Care? 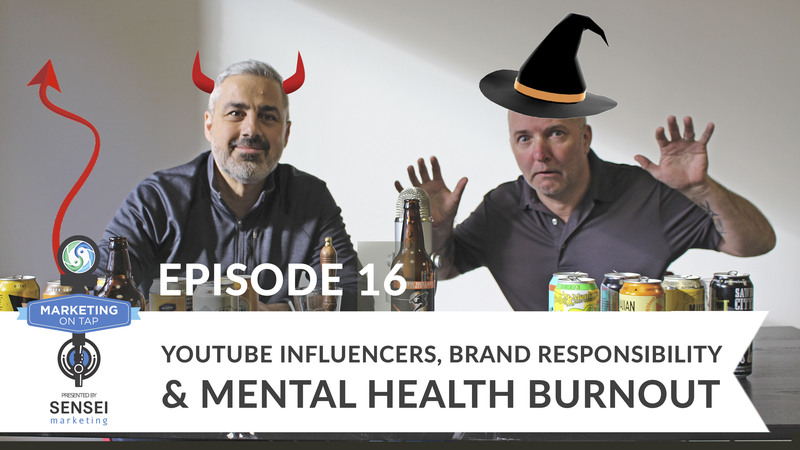 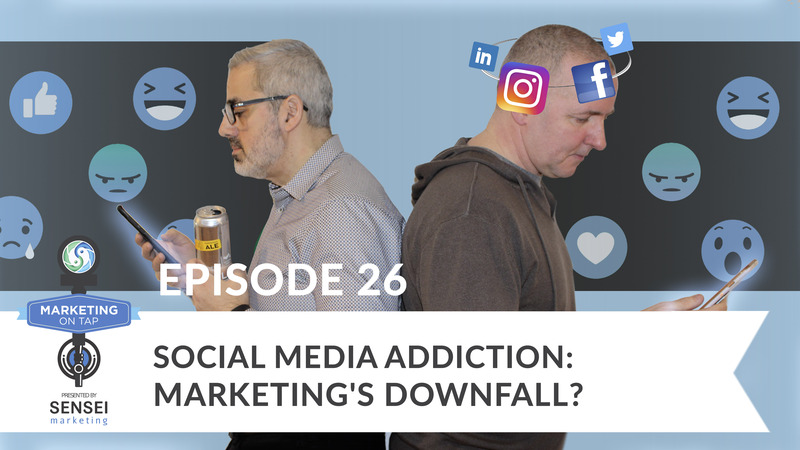 Marketing on Tap Episode 26: Social Media Addiction - Marketing's Downfall? 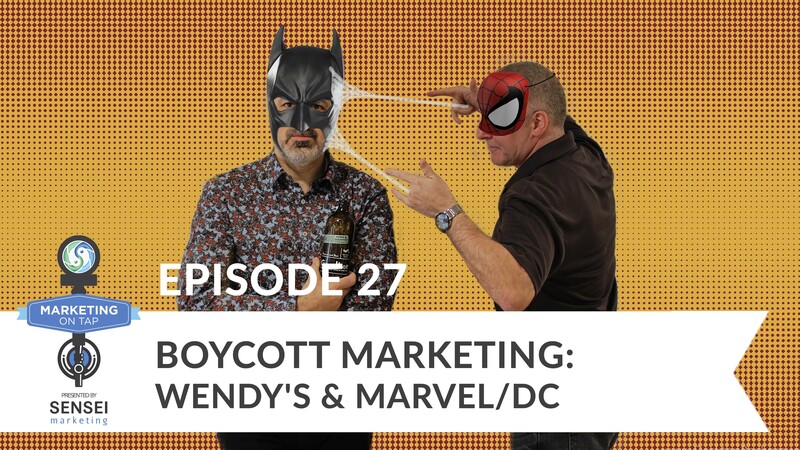 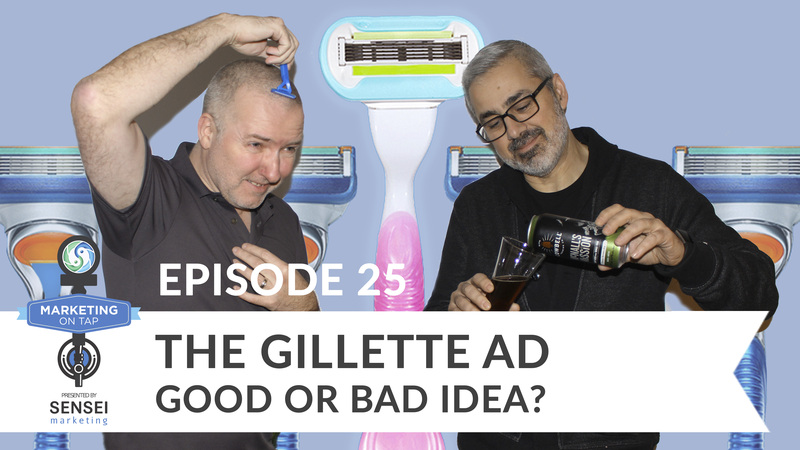 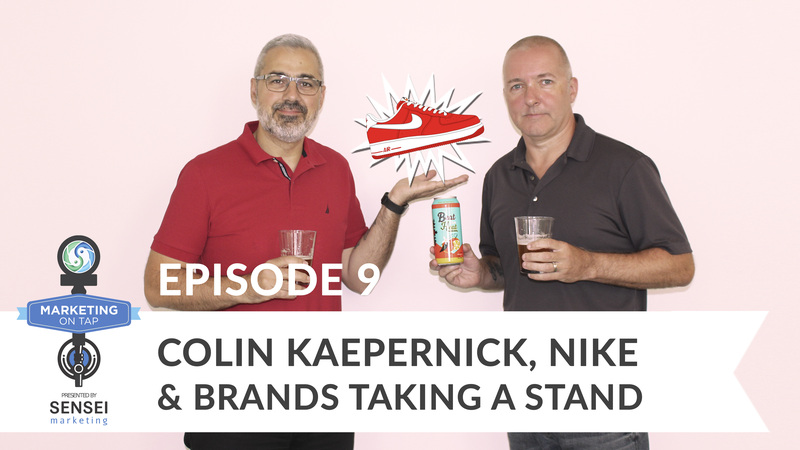 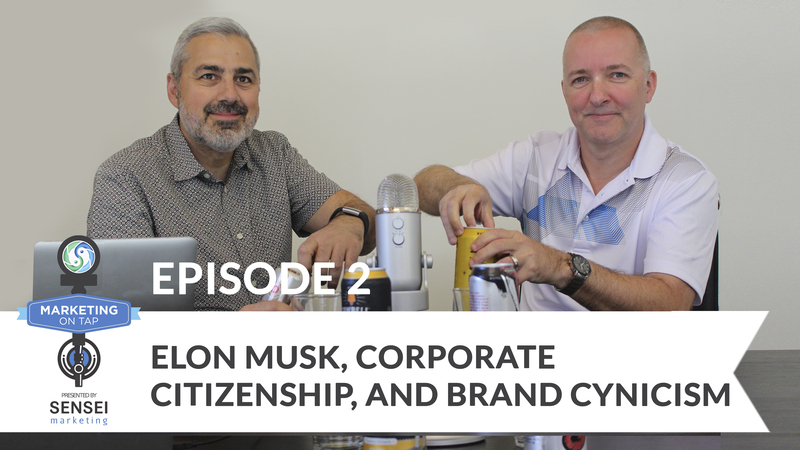 Marketing on Tap Episode 25: The Gillette Ad - Good or Bad Idea? 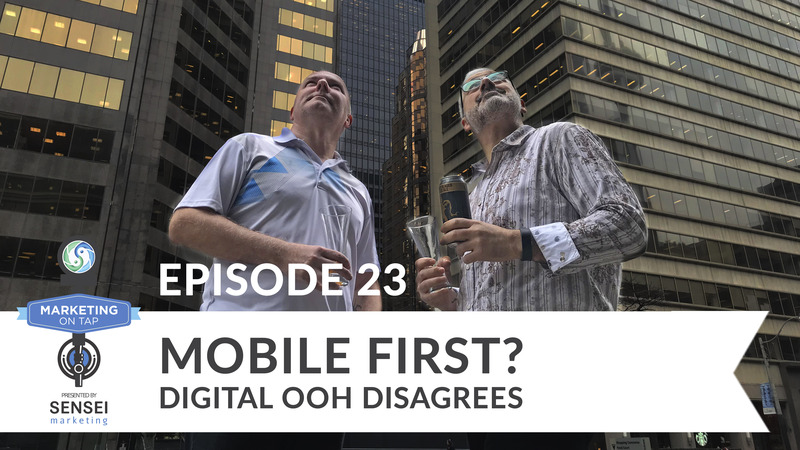 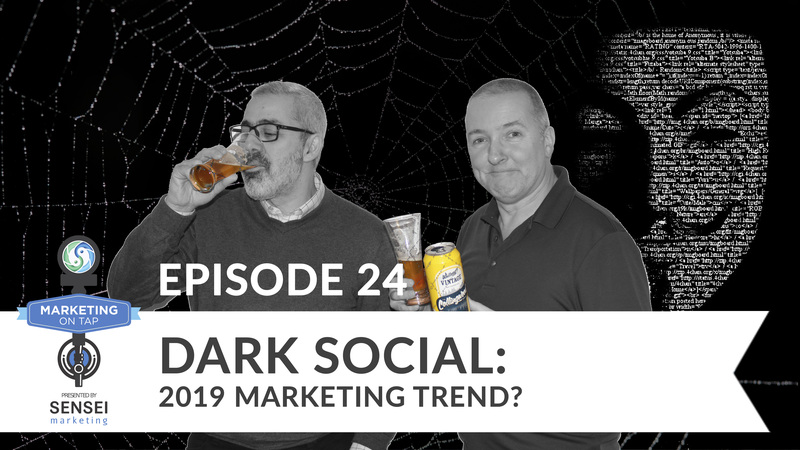 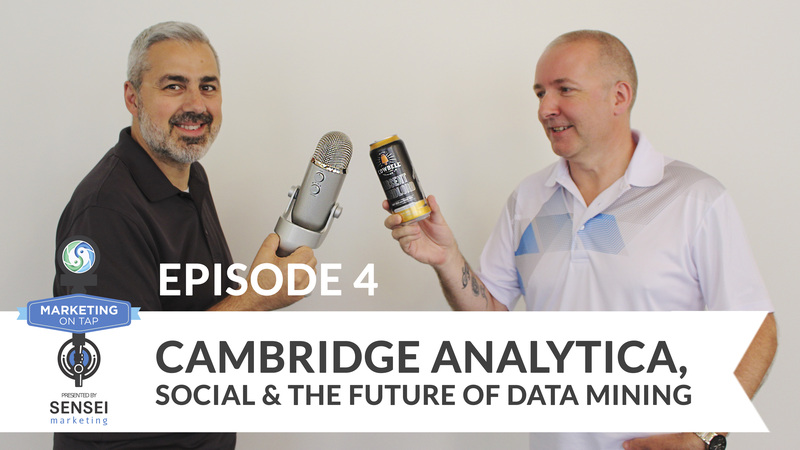 Marketing on Tap Episode 24: Dark Social - 2019 Marketing Trend? 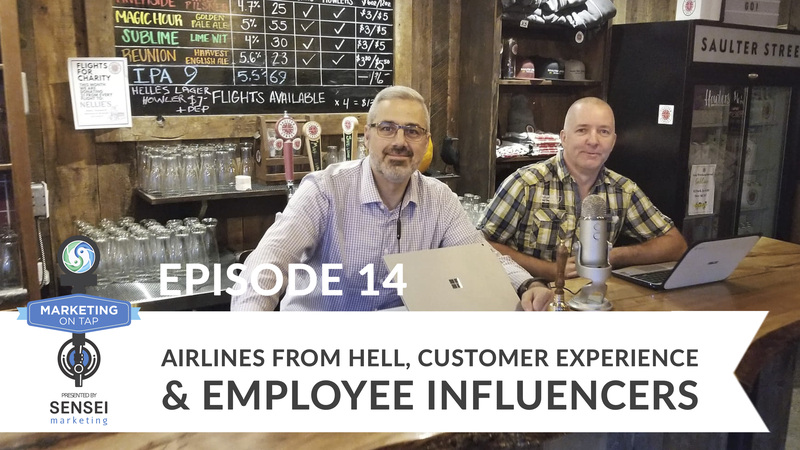 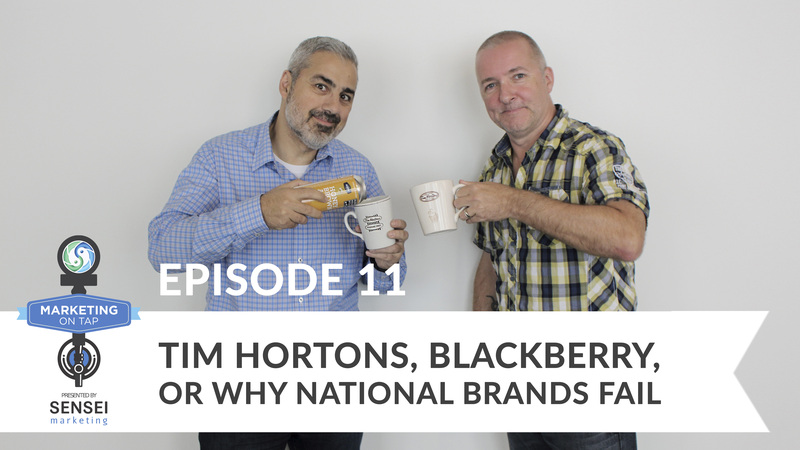 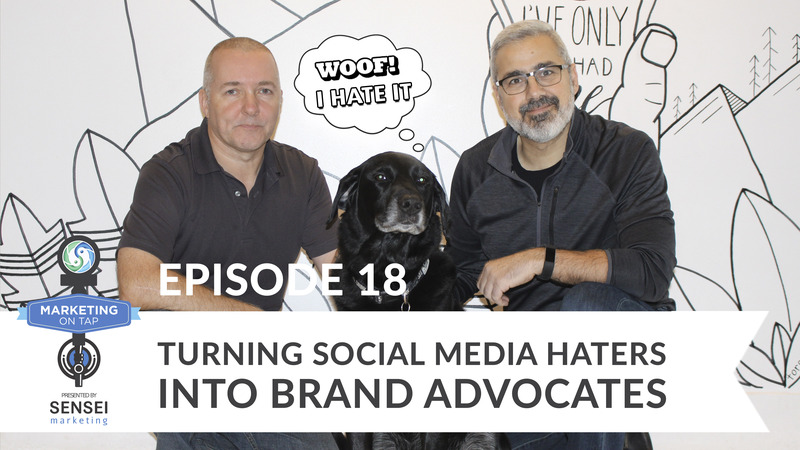 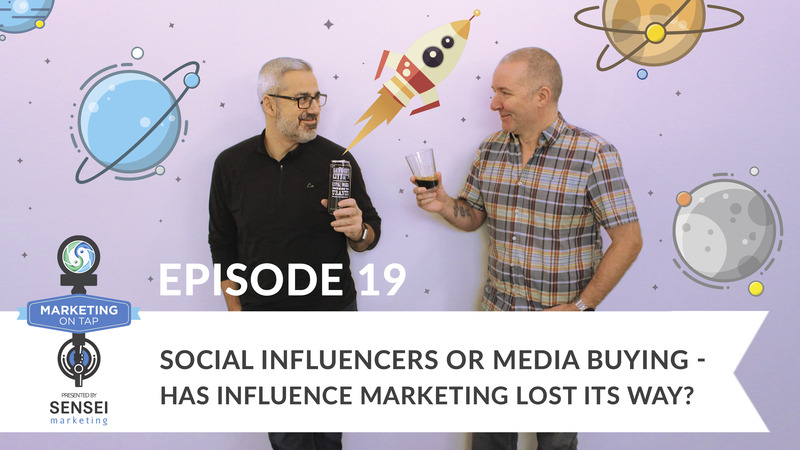 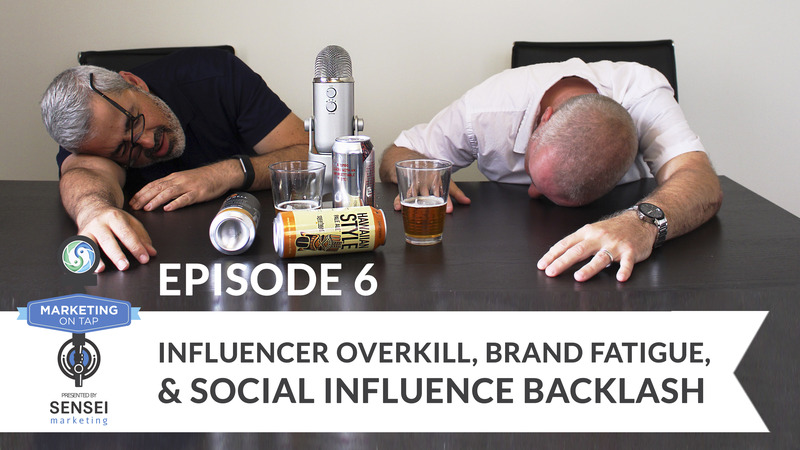 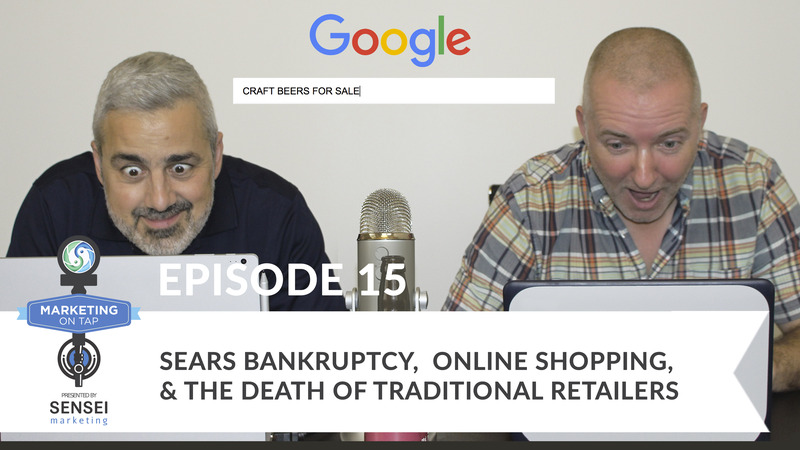 Marketing on Tap Episode 19: Social Influencers or Media Buying - Has Influence Marketing Lost Its Way?